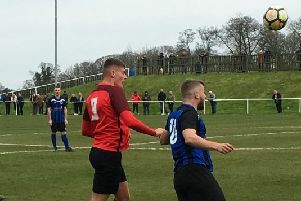 AFC Mansfield boss Mark Ward blamed his side’s slow start for a 2-1 defeat to Stocksbridge Park Steels. “I don’t think we got out of the blocks very well,” the boss said. 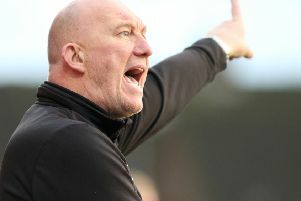 “Stocksbridge were on the front foot and caused us a few problems, and we couldn’t get a foothold. The visitors took the lead when Luke Mangham’s pull-back was expertly diverted into the top corner by Scott Ruthven, before Mangham himself headed home. Charlie Dawes’ late penalty set up a nervy finish.